I’ve had the opportunity to test drive a lot of cars during the last year, but nothing compares to the 2017 Volvo S60 T5. 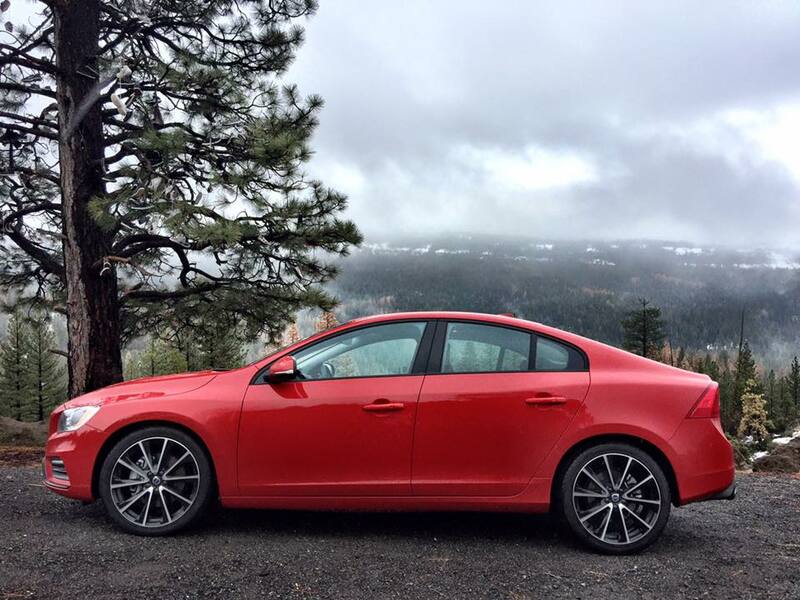 I drove over 1,000 miles with the Volvo S60 T5 from California’s gold Pacific coast to California’s Gold Country and back again. It offered unbelievable style, comfort, luxury, and performance from start to finish. The Volvo S60 is a smooth powerhouse with effortless acceleration. 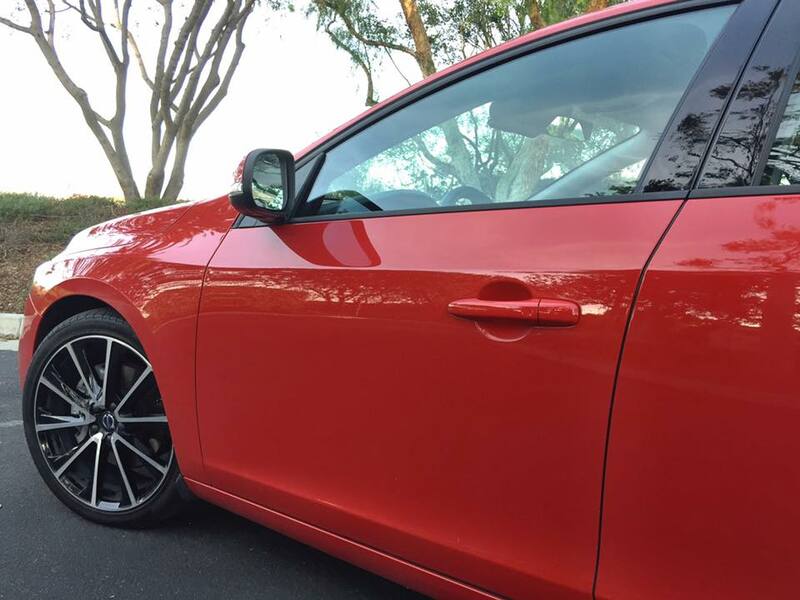 With a power glass moonroof, leather sport seats, and a bold red color, the look is as amazing as the feel. It features a long list of features that made the drive remarkable. 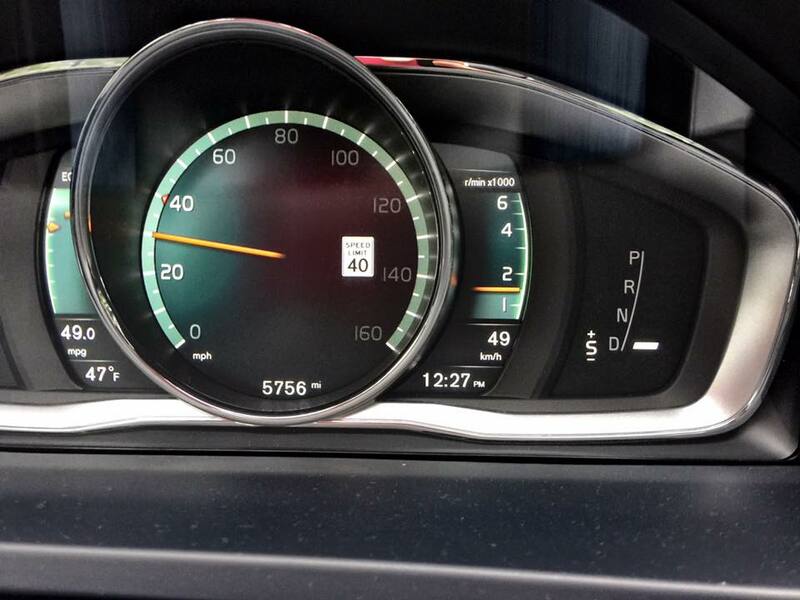 The Adaptive Cruise Control in the Volvo S60 not only maintains your set speed, but your following distance as well. It also provides some limited breaking. It automatically speeds up and slows down your car to keep a set following distance relative to the car ahead. I was on Highway 5 and 99 for hours during the drive. With Athena in the car, it was possible to drive in the commuter lane for a smoother, quicker ride. I set the cruise control for the speed limit and if I approached a car that was going slower than my set speed, I didn’t need to worry about breaking. The Adaptive Cruise Control took care of it for me. When they sped up or left the lane, the cruise control took care of it again. I didn’t need to guess the speed of the car in front of me or touch the break to adjust the cruise control at all. It was all safely managed for me. All I needed to do was set the following distance and the speed and let the car do the work. It’s easy to be driving in unfamiliar areas and not notice the posted speed limit on the side of the road. I hate guessing. I don’t like driving over the speed limit, especially on roads that I’ve never driven on and in varying conditions. 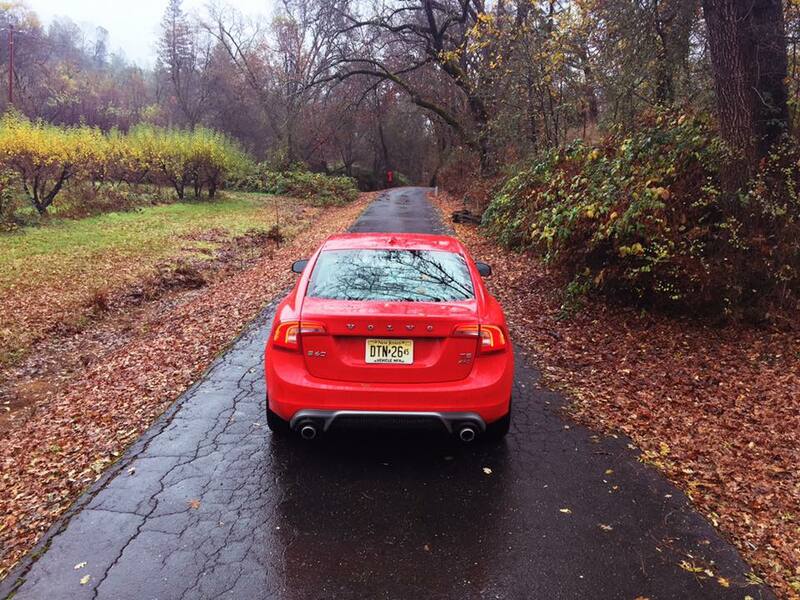 The Volvo S60 takes the guessing out of it. There is an indicator on your speedometer gauge that always posts the speed limit. I especially enjoyed it in the mountains when the speed limit changed drastically over short distances. I learned quickly that Keyless Access and Keyless Drive are a welcome technology advancement that I long to have in my next vehicle. 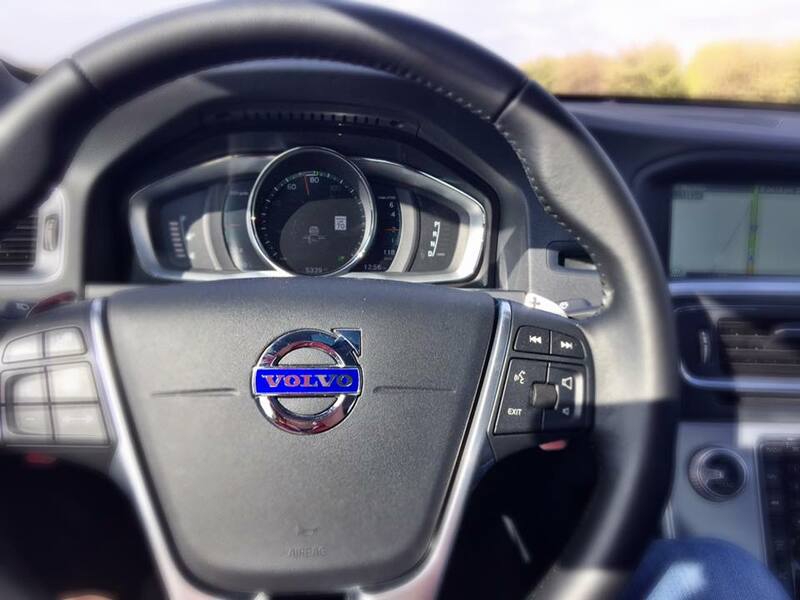 While driving the S60, I didn’t need to fumble with my keys or search for them in my purse. I could simply touch the door handle to unlock or lock and press the Start/Stop button to engage the motor. I can’t tell you how much time I waste searching for my keys or putting things down at the car door to find them in my purse. This might have been my favorite feature for convenience. During our Gold Country road trip, we experienced sunshine, rain, sleet, and snow. The roads went from completely dry to slippery and wet. 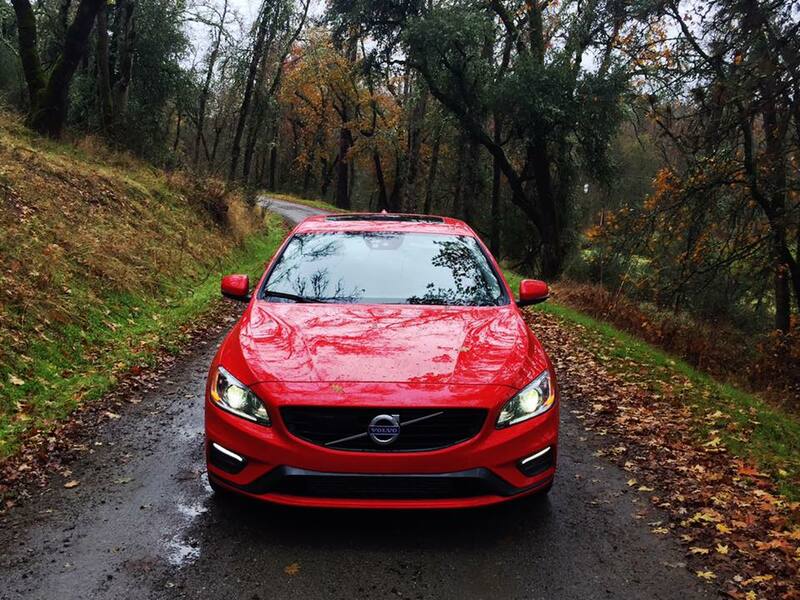 With All-Wheel Drive, the S60 was ready for any kind of weather. It gave me extra confidence and control when I needed it. The Instant Traction function also provided the best possible grip in all situations – whether the roads were wet, slippery, or completely dry. Normally, leather seats look nice and feel great but they don’t top my list for favorite features, and the Volvo S60 has so many other unbelievable features that it may seem odd that I’m including it. There was an incident, though, that put it at the forefront of luxury during our road trip. 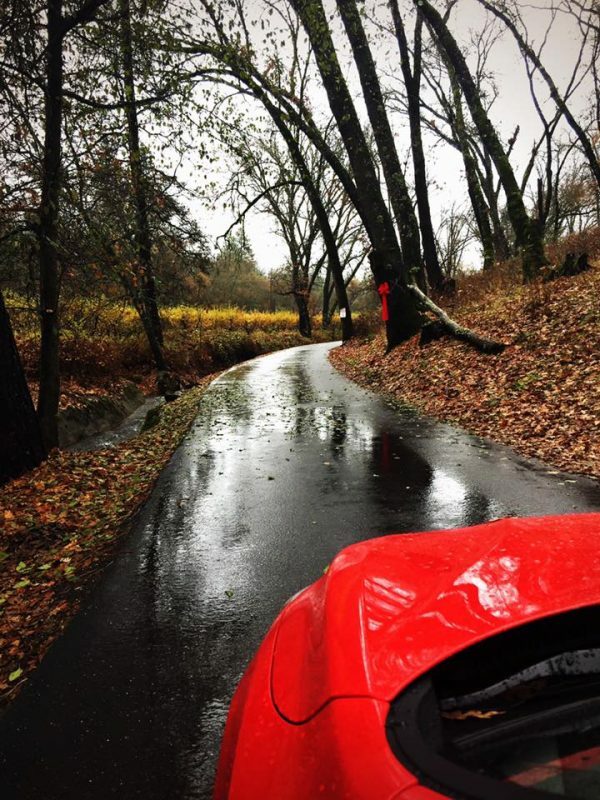 While driving from El Dorado County to Tuolumne County, the roads were windy and went through mountains. It made for a stunning drive and the moonroof gave us an extra fantastic view of the colorful trees overhead, but it didn’t do wonders for Athena’s stomach. While wrapping around a gorgeous vista, Athena threw up all over herself and the back seat. Luckily, we were close to a gas station and with a little patience and a lot of thrown-out clothes, we managed to get Athena and the car completely clean. The leather seats were a Godsend. The smell would have been in the car forever if it had of been any other material. I managed to get any hint of smell out of the car by simply wiping the seats with soapy water. 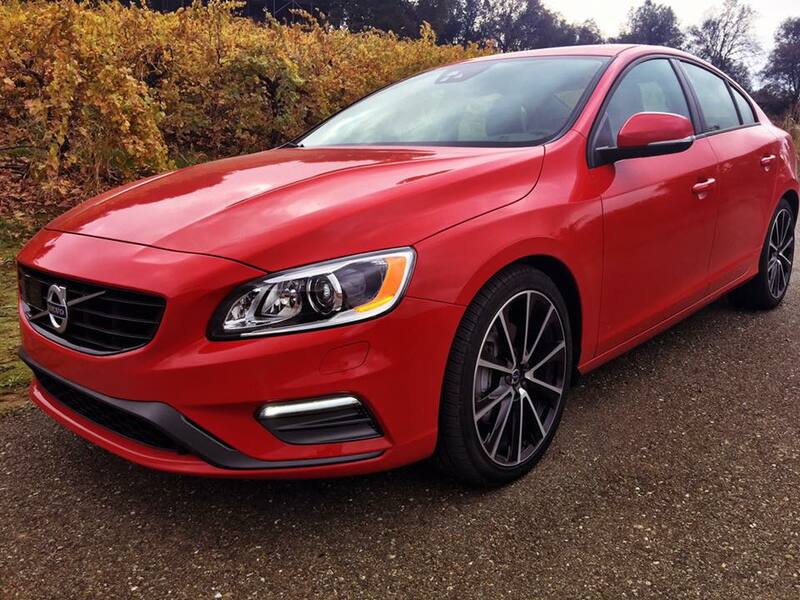 The 2017 Volvo S60 is a sharp looking car. Every time I walked by it or saw it in the parking lot, I loved it more. The lines, the shape, the tires, the windows… everything about it made it look amazing. The smooth acceleration and comfort reinforced my love for the car. Then, like icing on the cake, it had the best features, smartly designed to enhance the driving experience. Regardless if I was driving in snow or rain, on the highway or a backroad, the Volvo S60 stood up to the challenge.